ppm factum POS materials storage and distribution for FORD MOTOR COMPANY, s.r.o. 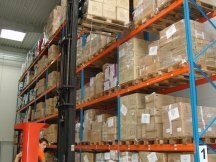 „The POS materials storage and distribution“ division was invigorated by another client freshman to whom ppm factum provides entire or just partial services from the portfolio offer. ppm factum a. s. took a part at complex POS warehousing for the Czech Republic open competition in October and November last year. ppm was announced as the most interesting at several companies competition in the half of January 2015. 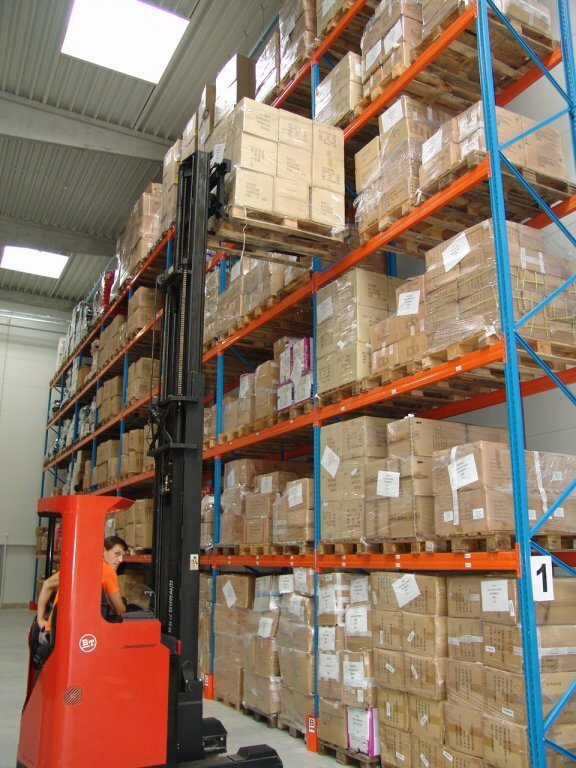 One of the turning points of the competition was the complexity of the services provided – standard pallet position long-term lease as well as short-term storage, subsequent distribution to the place of destination etc. Another plus of our offer was for sure also reservation system of the POS chosen which was moreover modified for the Ford Motor Company. The FMC company now thus is using the system, where every authorized owner of the original ID (login) is able to choose from the whole spectrum of the POSm available for the individual action, e. g. „Open day“. The term of reservation can be defined, the client can let the POSm chosen to distribute to the place of destination and also to be installed. Subsequently the POSm are after the action in the opposite order taken apart and returned back to the warehouse. It is the „online lending system“ which allows client to lend the POSm and return them back and all POSm are thus permanently available not just for the FMC as the owner but also to all authorized users, e. g. the whole Czech Ford dealers network. One of the tailored adjustments has been the „inaccessibility of the concrete POSm elimination for a long-term planned campaign“. The reservation process was made to use the so called veta power only by FMC representative as the owner of the POSm. ppm factum thanks the Ford Motor Company s. r. o. for the confidence. We believe that FMC will feel well at the ppm clients company and hope in fruitful results of the cooperation.